You have a vision that will transform the world, but you're not quite sure how to bring it to life. You know there's more to business than just making a profit, and you crave a way to create heart-centered work. You dream of integrating your work with your spirituality so that you can be in full alignment with your purpose. What if I don’t make an impact? Isn’t someone else already doing this? You’ve seen it in your visions thousands of times before. Visions of the Earth we are creating together. You’ve imagined the peace and prosperity that’s available to all. You’ve experienced humanity reconnecting to the natural world. You’ve felt the awakening of our souls. You have an important role to play in bringing Heaven to Earth. Today, we sit on the precipice of a New Paradigm. An evolution of consciousness is underway, and our culture is undergoing a massive rebirth. The shadows are being brought to light, and we are being asked to step up. It's time to embody the Phoenix, burn away everything that's holding you back, and rise into your full power. Project Phoenix is a 3 month business course that integrates the Chakra system, animal medicine and shamanic shadow work to help you burn away what isn’t serving and rise into full alignment with your purpose. This course is designed for female entrepreneurs interested in the alchemical transformation that is building your own business. 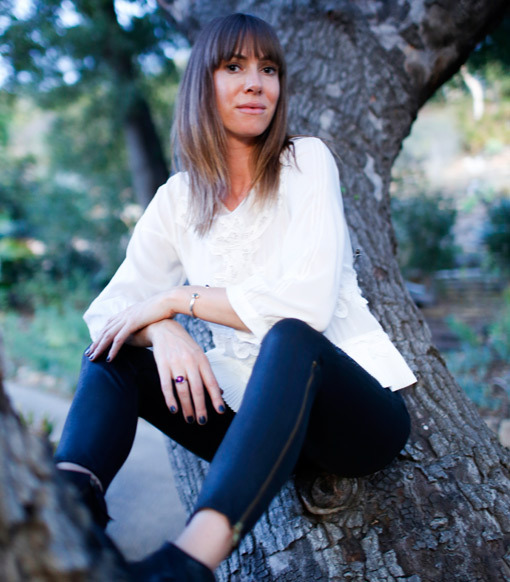 The curriculum is a synthesis of what I've learned from supporting female entrepreneurs for over 10 years, my 5 years in Google Marketing, creating multiple businesses, and my time studying under Eastern and Shamanic healers. During our time together, you will learn to receive clear visions, develop a powerful brand, and share your magic with the world. Project Phoenix is not for the faint of heart. You will walk through fire and come face-to-face with your shadows. All that is not serving you will burn away. From the ashes you will rise, shining in the light of your own Truth. For 13 weeks, you will journey through personal transformation as you build a business that aligns with your Soul. We will have 7 Group Ceremonies that take place via Zoom Video Call every other week. In between Ceremonies we will have Integration Weeks so you can spend time building your business. If you choose to add 1:1 coaching, you will have an additional 60-minute session with Maggie during the Integration Weeks. I have over 10 years of experience in branding, marketing and entrepreneurship, and have worked with dozens of female entrepreneurs to make their dreams real. At Google, I helped launch some of their most successful products and gained a deep understanding of traditional business practices. 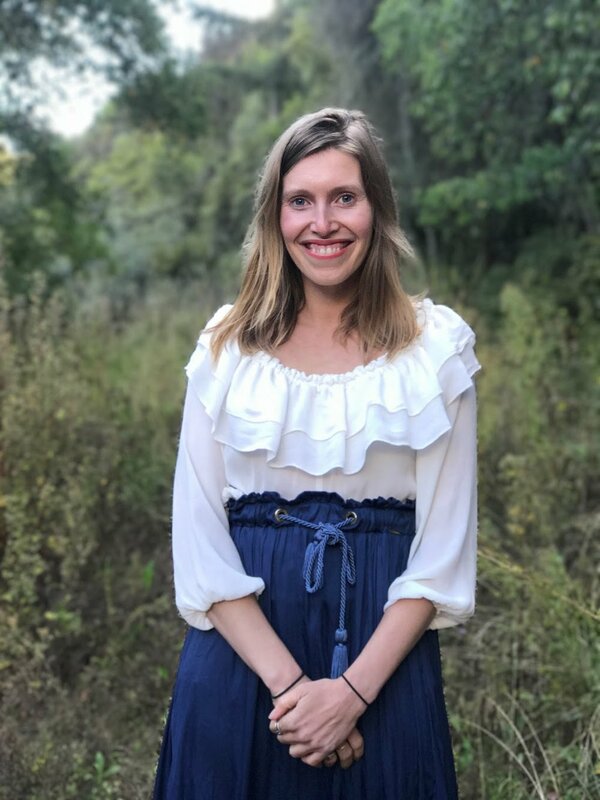 Since leaving, I’ve started my own consulting business and co-created Tesora Sacred Travel, a retreat company hosting transformational women's retreats in Peru. This course takes the best of what I’ve learned to guide you in creating your own impactful, heart-centered business. Sitting in ceremony has been one of the most healing and transformational aspects of my path. From journeys with shamans in South America to my yoga and Reiki work to moon gatherings with friends, each has provided an opportunity to embrace my shadows and rise into my truth. Project Phoenix is rooted in Group Ceremonies where we'll come together every other week to learn new techniques and support one another. During the first two weeks, we will lay a solid foundation for what’s to come. We’ll anchor into our Root Chakras and begin shedding what we don’t need through the help of Snake Medicine. We’ll create daily practices that will serve as anchors throughout the course. By aligning the Sacral Chakra, we will clear blocks to receiving divine guidance, learn to listen and develop our offerings. Dolphin will help us ignite our creativity, connect with our inner child, and reconnect to play. As we dig into the fiery Solar Plexus Chakra, we will be guided by Jaguar to remember who we are. During these 2 weeks, you will finalize your offering, uncover your strengths, and write a compelling bio. Through gentle hummingbird medicine, forgiveness prayers, and self love practices, we’ll heal and awaken our Heart Chakra. During this period, you will create a brand that is an authentic expression of your Soul. As we activate the Throat Chakra with the help of the courageous Lion, we will crystallize our Truth and learn how to share it with the world. During this period, you will write authentic marketing copy and create a compelling sales page. During the final 3 weeks of the course, we will activate the Third Eye Chakra as you finalize your offering and create a launch plan. Owl Medicine will illuminate the shadows and give us clear vision so we can manifest our heart’s deepest desires. In our final Group Ceremony, we will rise to the Crown Chakra. Potent Phoenix medicine will prepare you for your flight into the public arena. You will finalize your launch date and create an accountability plan to follow after the course closes. Burning with the fire of a thousand suns, you will be ready to share your gifts with the world. All of the fears that have been holding you back will burn away. You will know how to listen and receive divine guidance. You will own a brand that sends shivers up your spine. And you will have a marketing plan that works, without stressing you out. I am a physical embodiment of Phoenix energy, here to guide you on this journey. I spent so much of my life knowing there was a greater purpose calling me, but too afraid to follow my heart. Instead I played small and followed society’s definition of success. This path landed me an amazing job on one of Google’s most sought after teams, and yet, I was completely empty inside. Three years ago I took a hard look in the mirror, and I didn’t even recognize the woman looking back at me. The woman with the perfect job, a great fiance, and a dream life was a total stranger. I knew something had to change, so I quit my job and set off to do deep personal exploration and study with healers from Eastern and Shamanic traditions. From this work, I began to embrace myself, my work and my Truth. I created my own company to help coach and support entrepreneurs and co-founded Tesora Sacred Travel, which hosts transformational women’s retreats in Peru. Now I am living on purpose, serving my mission to awaken myself and others, and following my heart day-after-day. This course is a synthesis of the skills I learned at Google, my experience creating multiple successful companies, and the wisdom I’ve received from my healing journey. It is my profound joy to be able to share it with you, and I look forward to supporting you on your path. ALL YOU NEED IS WITHIN YOU. I'M JUST HERE TO REMIND YOU WHERE TO FIND IT. A custom ritual box prepared especially for you. This gift contains tools for transformation, designed to aid in your rebirth. 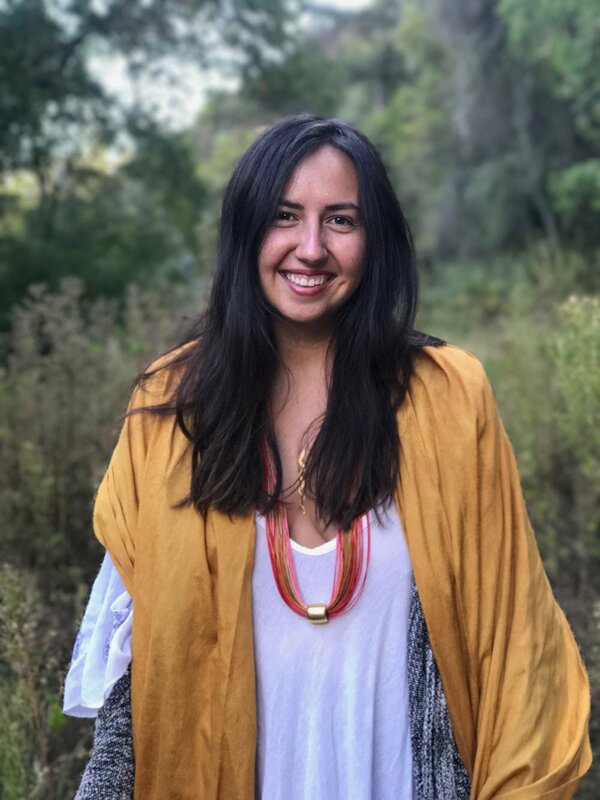 Hear about Sena's personal rebirth, including how she fully embraced her path as a carrier of Cacao Medicine and created her own soul-aligned business. Follow Kelly’s journey from high-strung New York tech professional to Shamanic Guide, Reiki Practitioner and Yoga Teacher, living the dream in Costa Rica. If you want to amplify the group work we’re doing in this program, I highly recommend adding the 1:1 coaching package. One-on-one coaching has been an integral part of my own path, and I wouldn’t be where I am today without the support of my devoted and wise coaches. 1:1 coaching sessions will be 60 minutes on Tuesdays and Wednesdays during the weeks that we don’t have a Group Ceremony. REGISTRATION FOR PROJECT PHOENIX IS CURRENTLY CLOSED. Sign up to be the first to know when the course opens again! This program is for women who are ready to transform the world. Women who know that the old systems and structures aren’t holding up, and it’s time to create a new way forward. Women who want to get out of the rat race, leave the 9-5 grind, and live on purpose. Women who desire to create work that aligns with their Souls. Women who can invest 4-8 hours per week on personal transformation and business development. Women who believe that we create the world we live in with our thoughts, our intentions, and our actions. Women who are being called - as lightworkers, healers, and visionaries - to create the New Earth together. It’s time to rise. Are you ready? A: Our first Group Ceremony takes place on Wednesday, January 31 from 3-4:30pm EST. We will be on our journey for 13 weeks with our final Ceremony on Wednesday, April 25 from 3-4:30pm EST. A: Yes. Every other week we will have a LIVE Group Ceremony that meets via Zoom Video Call. During the weeks that we don't have a Ceremony, you will have Playsheets to guide your business creation. Q: I can't commit 4-8 hours per week. Can I still take the course? A: You will get the most from this course if you join the LIVE Group Ceremonies and dedicate 4-8 hours per week to your rituals and business creation. This is a sacred container designed to support you in manifesting your dreams, and it will be most effective if you create the space and time for it. Q: I'm scared of rebirth. A: I hear you! It's completely normal to feel fear arise right before a major transformation. From my perspective, fear is a compass that guides us exactly where we need to go, so if you're feeling afraid, that's a good thing! Through my shamanic work I've learned countless tools to guide you through the death and surrender process, and I'll be sharing them in this course. Rebirth isn't easy, but it is worth it. It's time for you to rise and become who you were born to be. Q: I've never heard of the Phoenix. What is that and why are you using the archetype in this course? A: The Phoenix is an ancient archetype that has shown up in cultures around the world for thousands of years. In Greek mythology the Phoenix is a bird that catches on fire, burns, and is reborn from its own ashes. The Path of the Phoenix is a perfect parallel for the personal transformation that occurs as you create your own business. Q: Shamanic journey business course? A: That's right :) Cool, huh? In my experience as an entrepreneur, I've found that integrating the sacred, ceremonial aspects of myself with my entrepreneurial work is the perfect combination. Creating my own business has been a deep process of transformation in which I've died a thousand deaths. Shamanism teaches us how to surrender and consciously let go of what does not serve us so that we may be reborn in the Truth. This course combines these two aspects for a powerful offering that will give you the tools you need to create the life of your dreams.